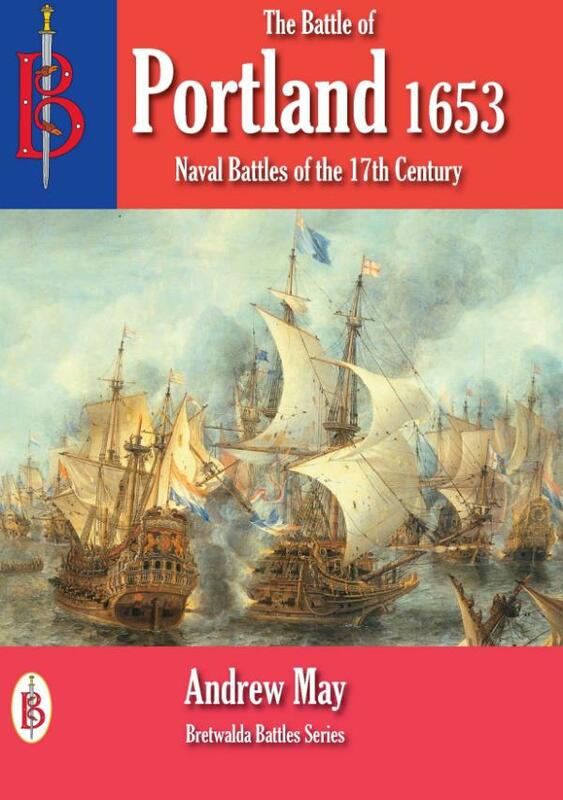 The turning point in the 1st Anglo-Dutch War the Battle of Portland raged for three days off the south coast of England and ended in a decisive victory for the English fleet. England was only just emerging from a bruising Civil War when it was plunged into war against the Dutch Republic. The conflict saw the two greatest war fleets in the world pitched against each other in the narrow seas of the English Channel and North Sea. The war was one for dominance of the world’s maritime trade, as well as a determination by England’s Oliver Cromwell to stop Dutch support for the exiled monarch Charles II. The battle was fought at a crucial time for naval warfare when the centuries-old tradition of free-for-all tactics was being replaced by iron discipline and revolutionary new tactics that saw captains expected to do as their admiral told them instead of going off chasing valuable prizes. The three day long Battle of Portland was the first naval clash in history when both sides entered the fray with a pre-determined plan of battle and the chain of command and habit of discipline to put it into action. This was an epic battle in all senses of the word. Andrew May is a former defence scientist with an MA from Cambridge University and a PhD from Manchester University. His thirty year career spanned academia, the civil service and the defence industry. He has worked on advanced technology research in Farnborough, strategic planning in Whitehall and operational analysis for a large defence company. He is now based in the South-West of England where he works as a freelance writer and consultant.